Even with today’s advancements and increasing use of digital communication methods, greeting cards are still one of the best traditional ways of sending one’s wishes and greetings to loved ones. 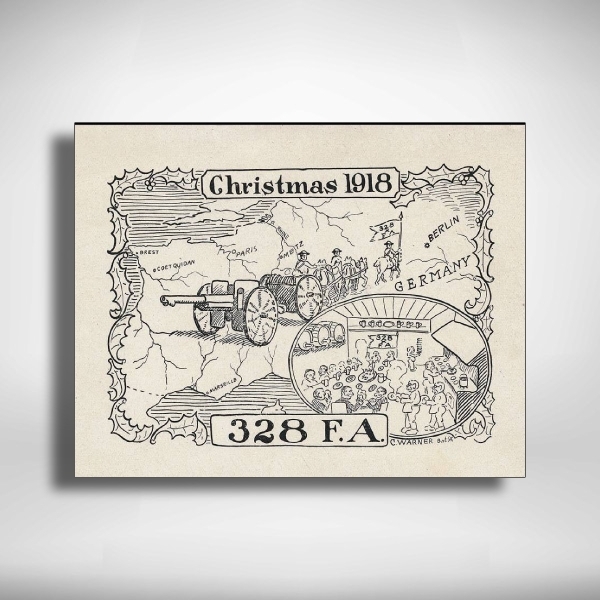 Special occasions of family and friends will become more special and ordinary days will become extraordinary when people receive a greeting card, given the fact that receiving one is already considered as something unusual nowadays. 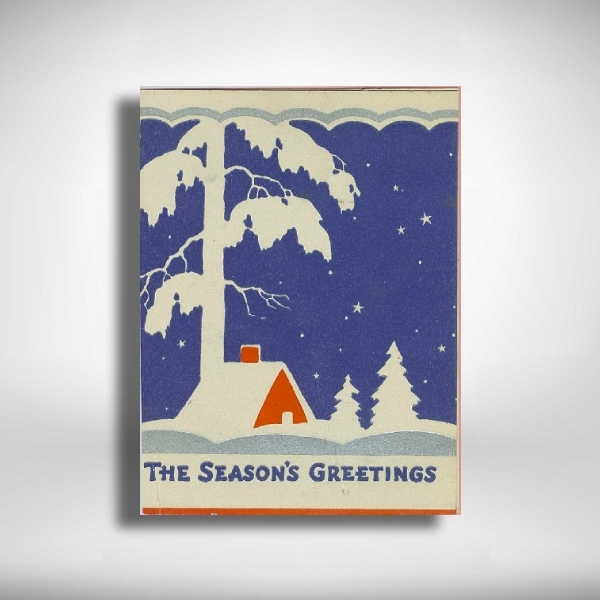 Liven up this long-time tradition by making a greeting card yourself. 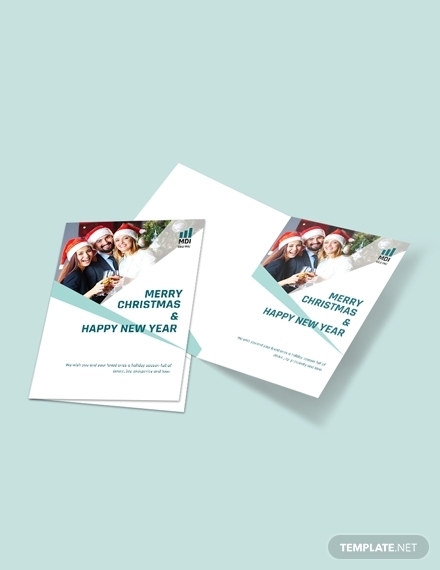 With the use of the greeting card templates that are available to download in this article, you will not have any difficulty in making one your own. 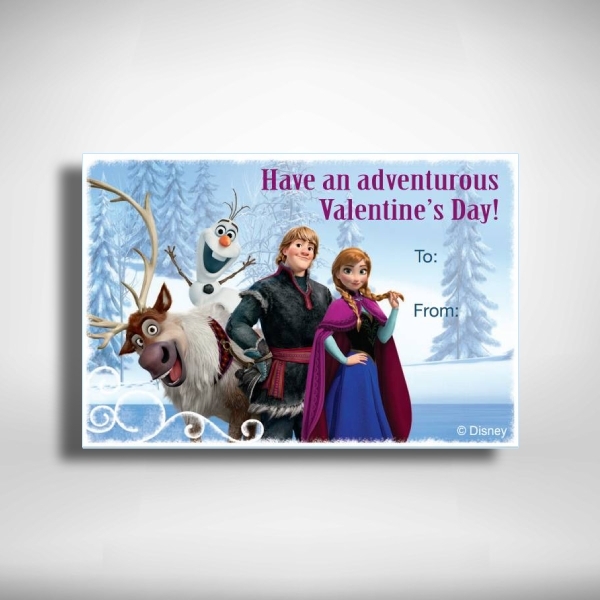 We have also provided greeting card examples and design ideas where you can get inspiration. Below are the basic elements that make up a good greeting card. Make sure that these elements will be incorporated in your greeting card so you can successfully create one. 1. 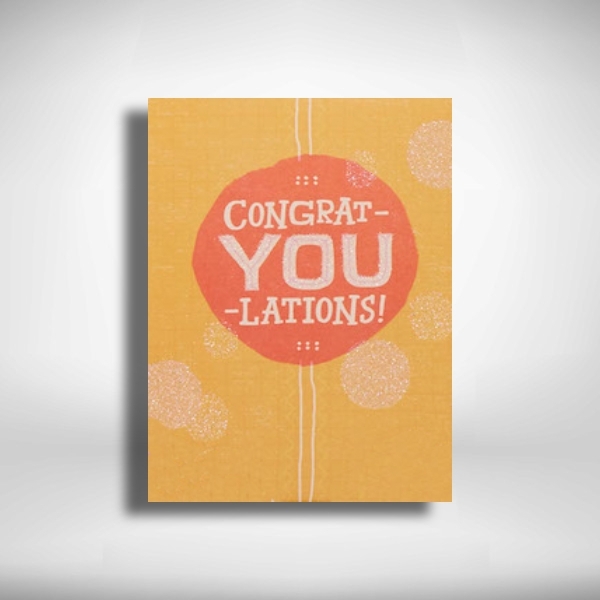 Typography: This element pertains how you present the text in your greeting card and also the text itself. Typography is not just the font style and font size you use but this is also about the message you try to convey through your greeting card. 2. 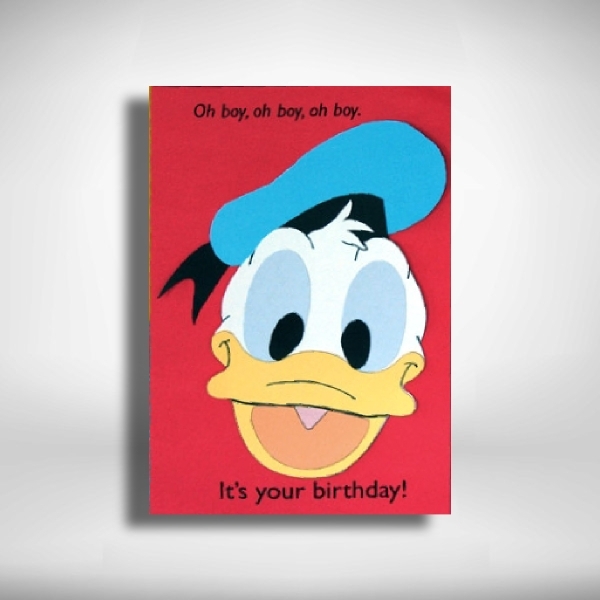 Graphics or images: For a greeting card to be visually attractive, it has to have graphics and images. In the absence of one, your greeting card will surely look plain and will bore out your receivers. 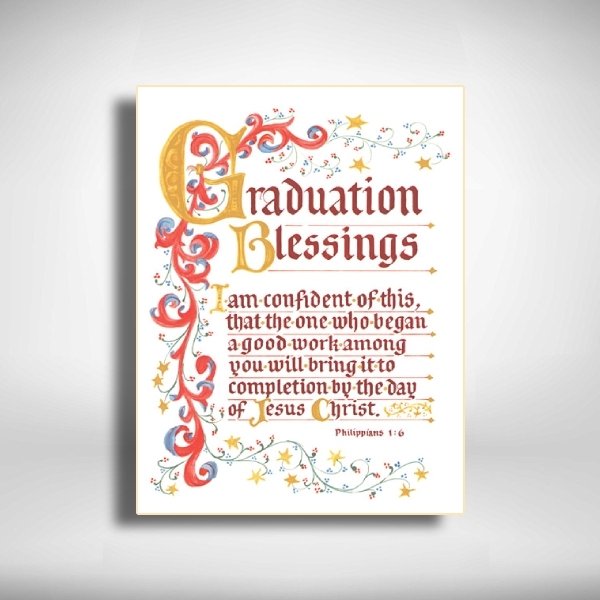 An effective choice of graphics will help you in making sure that your greeting card will be prioritized. 3. Colors: Color completes the effect that your graphics or images bring to the receivers of your greeting card. 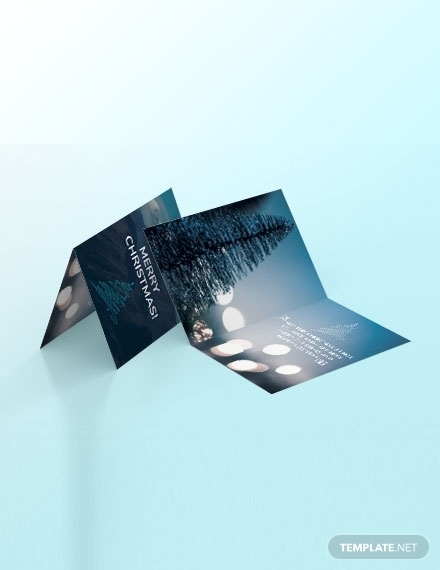 Similar to the previously mentioned element, the absence of it will make your greeting card look really plain and it won’t be prioritized by your receivers at all. 4. 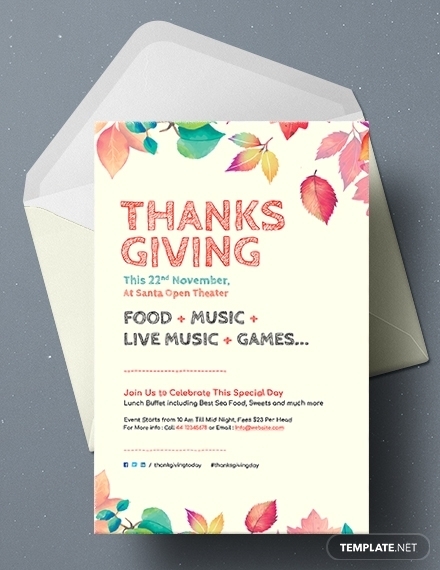 Event-related designs: To add another layer to your greeting card, adding event-related designs will do the trick. Such designs must match to the purpose of your greeting card. 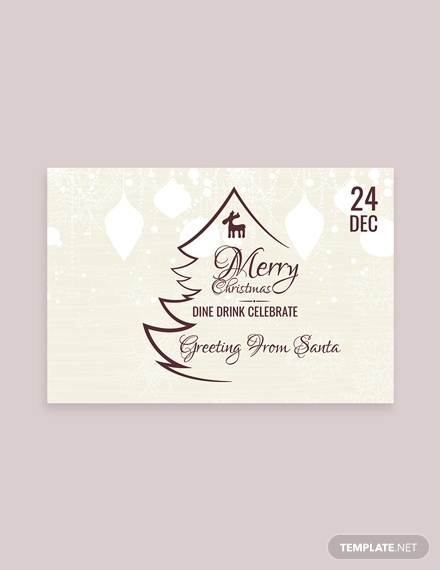 For example, if you are going to send a Christmas greeting card, the event-related designs you can include on your greeting card may include the nativity scene, Christmas trees, Santa Claus, and so on. 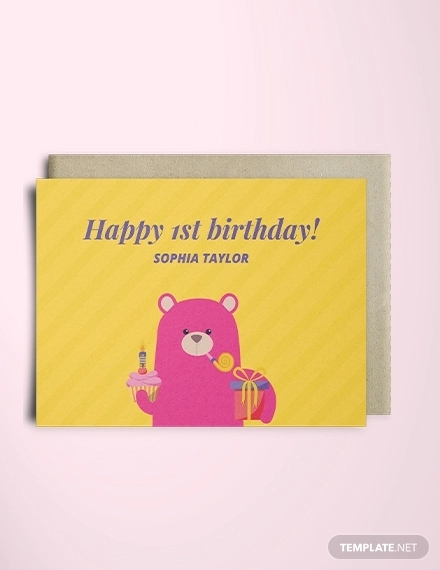 Know your audience: And by knowing your audience, you have to identify them first so you can easily create a greeting card that will suit their liking. For example, if you want to make an anniversary greeting card for your parents, you may include a picture of them as a couple and a picture of your family so you can make sure that both of them will love it. Consider a good layout: Starting with a good layout will ensure a smooth flow in your greeting card design process. 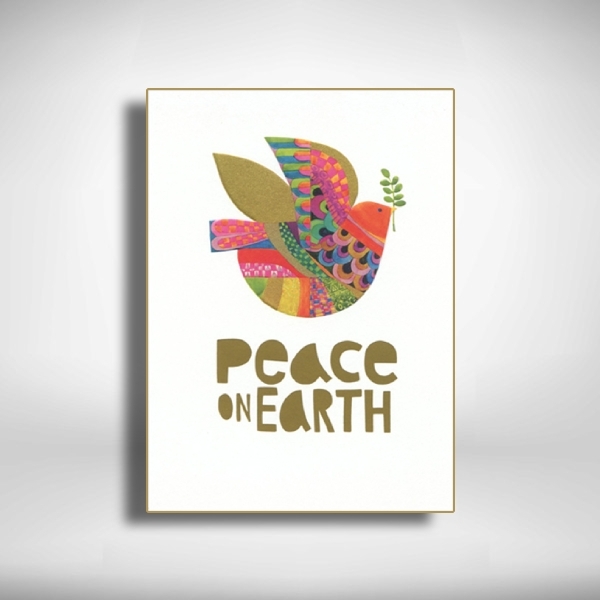 It makes you utilize its space, ensure there is also enough negative space, and secure the elements that make your greeting card more thoughtful and personal. 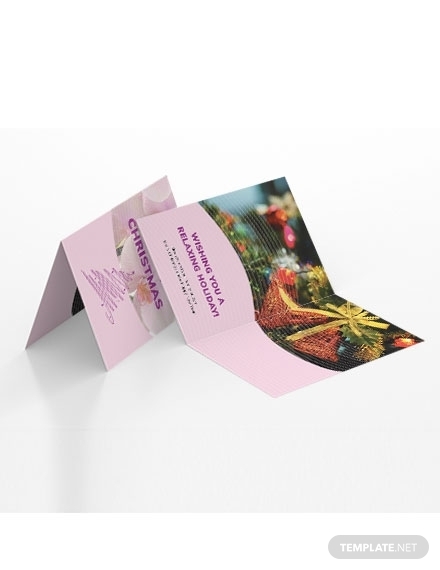 Incorporate all the important elements: The elements of a greeting card are what makes up a greeting card so, in order for your greeting cards to not be mistaken as a postcard or some other type of card, ensure that you have incorporated all the elements mentioned in the first part of this article. 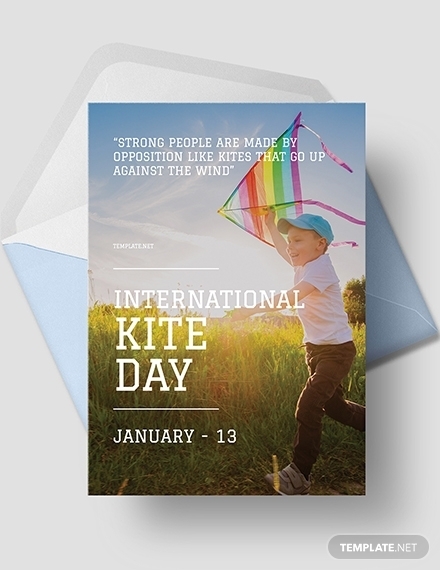 Use greeting card templates: To make even things easier, the use of templates can make that possible for you. If you are a novice when it comes to designing, the templates you can find here in this article can help you in getting started. 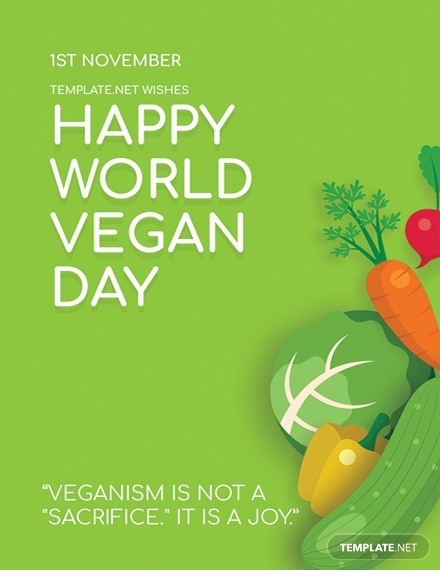 Plus, these templates are also easy to download and edit that it is still possible for you to add your personal and unique touch. 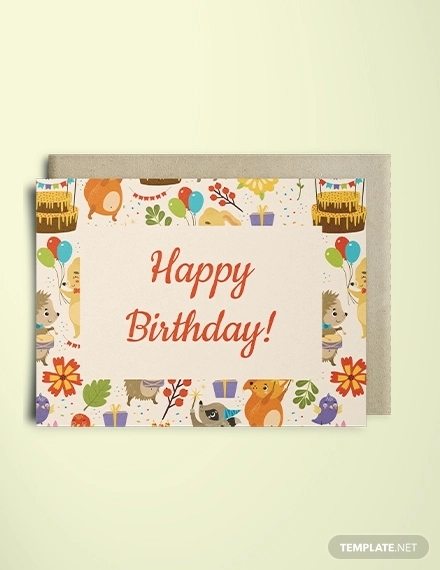 Here are the answers to the frequently asked questions about greeting cards. 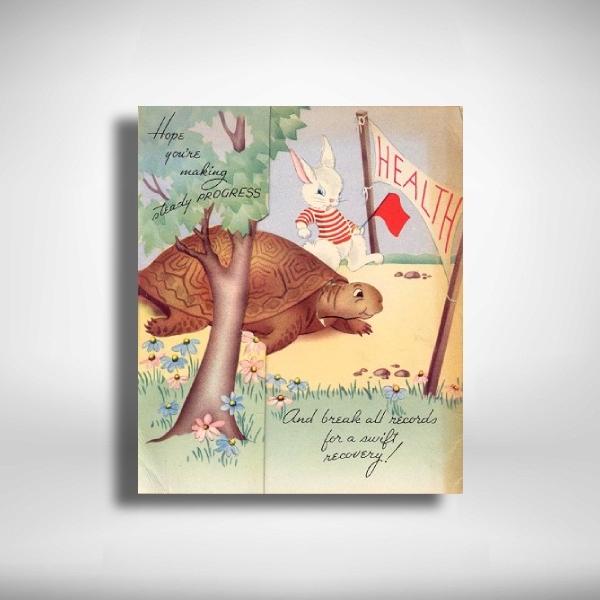 What makes traditional greeting cards better than e-cards? 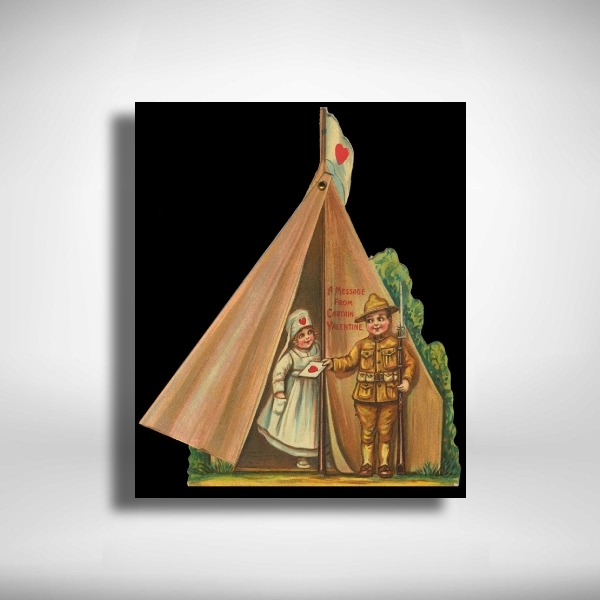 Compared to an e-card where there is a high risk of getting lost, or worse, getting deleted forever, traditional greeting cards are an ideal keepsake that can help in preserving a good memory and can actually be enjoyed anytime as you would like. Aside from that, making traditional greeting cards are more meaningful as opposed to e-cards that anyone can just easily make just for the sake of making one, making the lack of effort evident. What is the purpose of greeting cards? 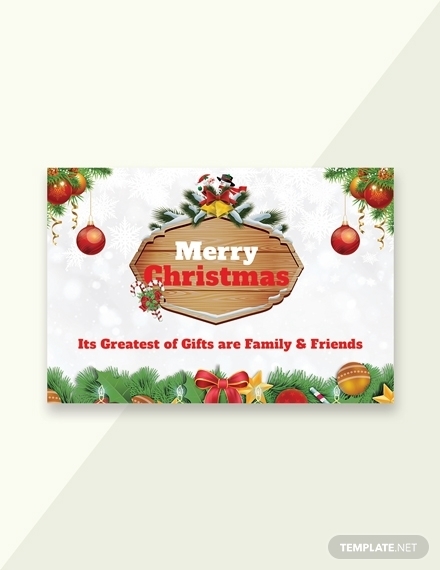 Greeting cards are commonly send during special occasions, such as birthdays and holidays like Thanksgiving and Christmas. 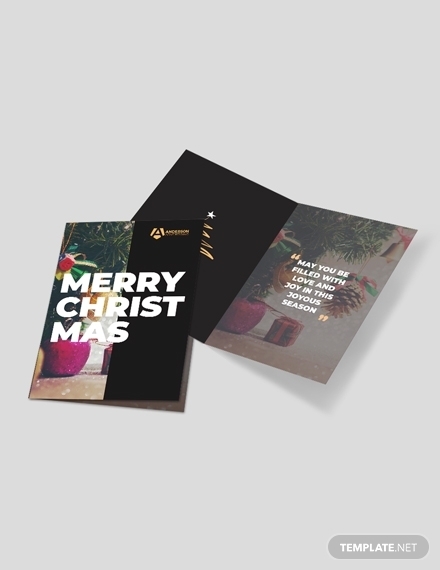 But other than that, you can also send greeting cards even if you just want to express your gratitude to someone you owe to or other feelings, such admiration and even to wish someone a good health. And there you have it! 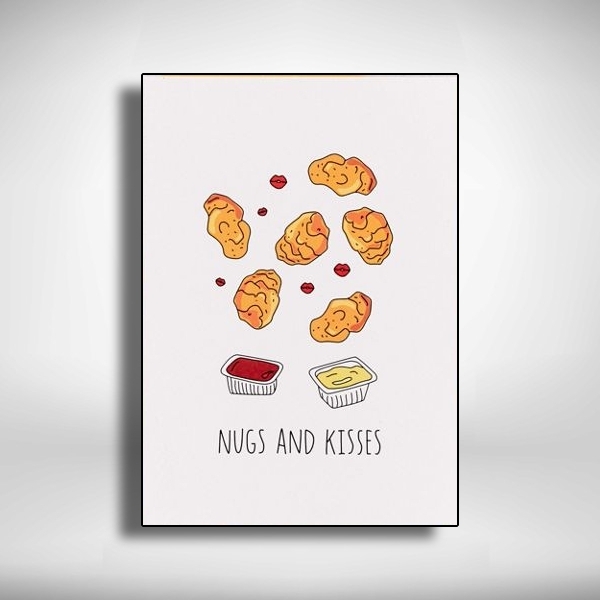 We hope you can finally create a greeting card that will brighten up your loved ones’ day when they receive it. 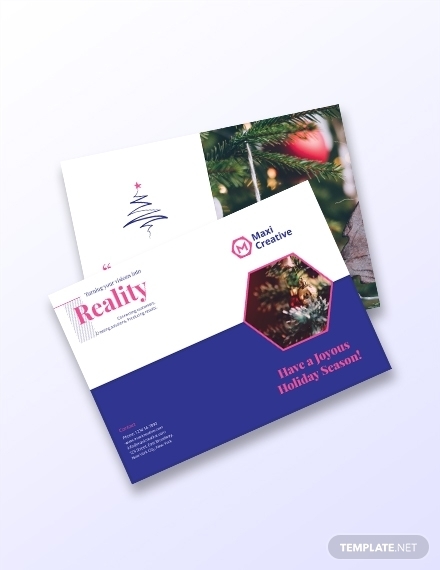 We also hope that the discussions, templates, and examples we have in this article have been of great help to you during your greeting card design process.